El Clasico – LaLiga Bring The Big One To Jozi! LaLiga brought El Clasico to Johannesburg last week as they hosted a VIP screening of one of the world’s biggest football games with a load of South African favourites. I was lucky enough to be one of the people invited along to the event in Hyde Park, and was lucky to be able to sit alongside the likes of Doctor Khumalo, Stanton Fredericks, Gavin Hunt and many others that are football royalty in South Africa to watch Barcelona v Real Madrid. We weren’t the only city involved though, with Shanghai (China), Miami (USA), Kolkata (India), Jakarta (Indonesia), Johannesburg (South Africa), Mexico City (Mexico), Bangkok (Thailand), Sydney (Australia) and Dar es Salaam (Tanzania) all getting a piece of the action as Barca went on to thump their bitter rivals 5-1. 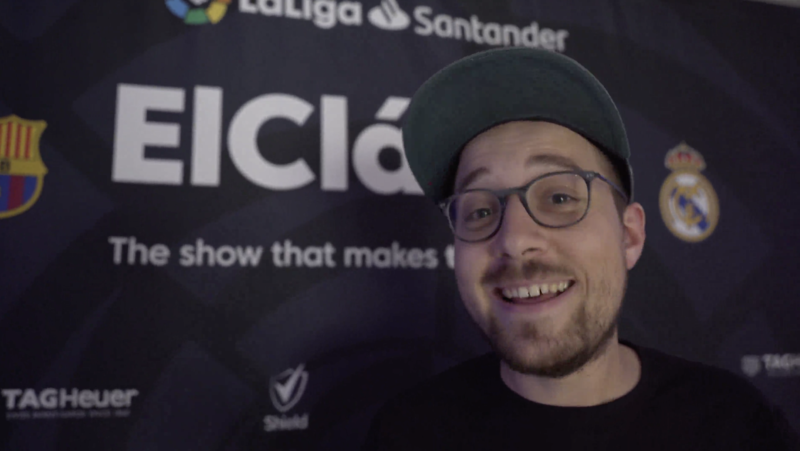 LaLiga say ‘the private screening was a major boost for LaLiga in South Africa’, because it ‘ensured that the LaLiga experience was felt over and above the game, but also allowed fans, celebrities, as well as key industry influencers to share the passion that LaLiga generates in the football community’.